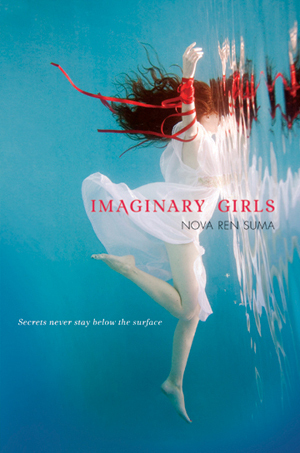 I wrote up something about Imaginary Girls this weekend… and reading over the final version yesterday got me so intensely excited about this book! Just beyond thrilled! I’m just so— CATCH YOUR BREATH AND FINISH YOUR REVISION. Sometimes I can’t help but leap ahead to Summer ’11. Sorry. I’ve never been this excited about a novel before. I can see it, in its future finished state. I haven’t seen a cover yet of course, so I’m keeping a blank open-minded spot to insert that in later, but I can see out there, this book… just within reach. BUT YOU NEED TO FINISH THE REVISION FIRST. Ever get so far ahead of yourself you have to run and catch up? I was searching through my inbox this morning looking for the name of a literary agency that I wanted to recommend to a friend. I found the old email, from the fall of 2007, with the subject heading REPRESENTATION. After meeting in person, that didn’t end up being a good match, for various reasons (one of which being my adult novel was too “bizarre”—it really was! ), but I look back at that fall, and can just imagine what would have happened if I’d taken that path. Revised my adult novel to be less bizarre and, well, loads better than it was. Completed my story collection—so far from completion I’ve given up on the idea of ever publishing it. Just embraced writing adult fiction and tried to make myself fit that mold. It very well never could have gone anywhere… but that was the fall I decided to stop trying for it. Something was keeping me from it in the fall of 2007. Something was itching at me… And I know now what it was. 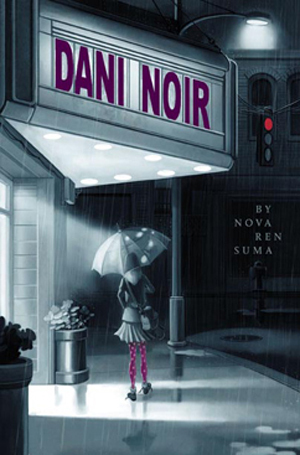 It was this novel, then only a short story. 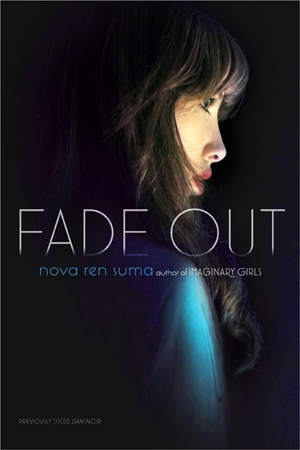 It was this novel, meant to be YA. It was this present moment—this revision. Out of all the books I’ve written and tried to write, I am so happy that this is the one and not the other one(s) it could have been. I can’t wait, I can’t wait, I can’t wait! Don’t worry Nova, I’m just as excited as you are!! And I am SO excited to see some kind of cover! Hopefully very soon!!! I just know it’s going to be gorgeous! Thanks for being excited! I’m so psyched about the idea of the cover too… Dutton has such great designers… I know whatever they do will make me so happy! This is such an encouraging post, Nova. So exciting to see how everything has worked out for you and how, even though you had no idea at the time, you made the right decision. I’ve got a similar, crazy itchy feet feeling about my work in progress. Unfortunately no agent or publisher, but I really hope this might be the one (then I keep telling myself to shut up and not get my hopes up and get back to work). 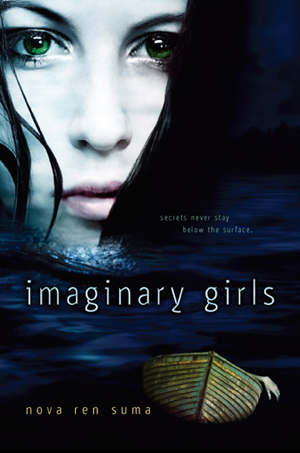 Can’t wait to see the cover and even better READ Imaginary Girls! The itchy feet with your work in progress is promising! Keep at it! I hope to be hearing your good news very soon. I leap ahead to Summer ’11 too because that means I WILL BE READING IMAGINARY GIRLS. It’s not just you, hee.